Need fast finance to fix a cash flow problem or requirement? You can borrow up to £2 million with an Affirmative bridging loan. Despite recent growth, reports have shown that cash flow is still a major concern of UK businesses – upto 60% of SMEs are concerned about a cash flow issue. The challenges for businesses are tough. There are salaries, there are monthly overheads, and there are monthly creditors to pay. One creditor could lead to the downfall of a company when all that company needed was a little time and patience. There is a fast solution. Affirmative Finance can provide you with the funding quickly. Our processing record is four hours. When we provide funding, we discuss the exit plan for your repayment of capital. This is to make sure you can take on the loan, pay it off, and get back to business as usual. What can you use the funding for? You can talk to one of our underwriters to discuss your particular situation. Rates of short-term loans tend to be higher, but the speed of the loan can save you from a potentially expensive issue. 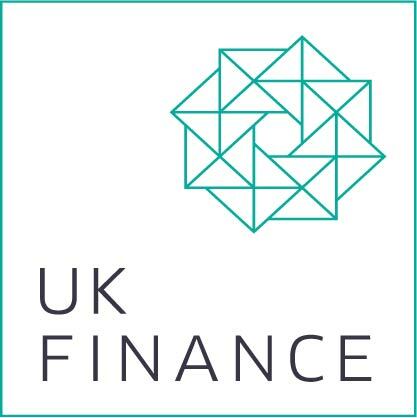 Contact our Manchester office on 08000 44 84 84, or apply online for the fast funding you need to resolve your cash flow problem or requirement. The Financial Conduct Authority (FCA) may regulate your loan. If your loan is regulated we can deal with your application. It must be submitted through an FCA regulated intermediary. Contact us for more information.